The uniform must be worn appropriately in school and on all occasions when representing the school at extra curricular activities. 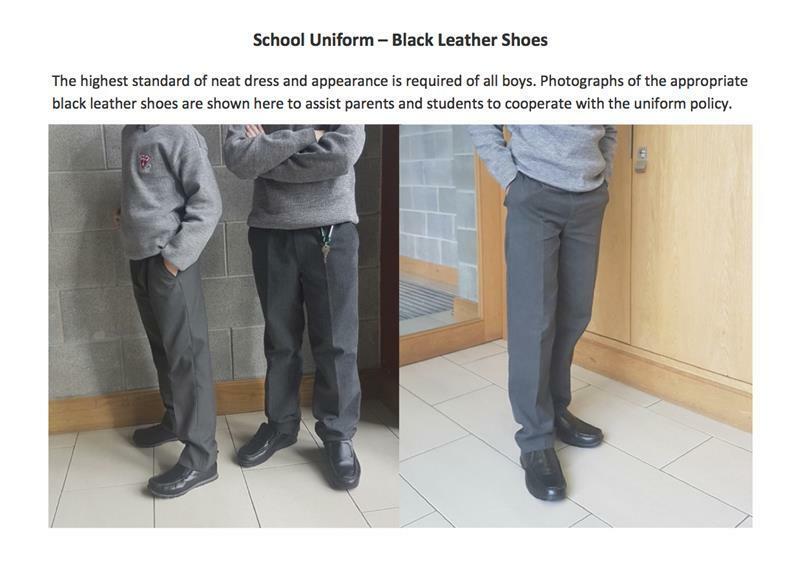 The school uniform identifies and associates our students with our school. Our students are urged and encouraged to respect the uniform and to behave responsibly while wearing it. We recommend that you buy the school jumper with the double cuffs and hem which in our experience last longer and are better value. * Please note: We don't have a PE uniform. Students may wear their own training/sports gear.